After the tornado hit Moore, OK in 2013, many people descended on the area to help. Most brought water and snacks which is great, but Operation BBQ Relief was different. They cooked hot meals for ALL volunteers and those affected. I had the privilege to deliver those meals in the disaster areas and the response was from the people was incredible. Operation BBQ Relief was a huge blessing to our community during a very difficult time. Operation BBQ Relief steps up in a community in its worse times and gives back with great food. When there is great food you see great smiles. 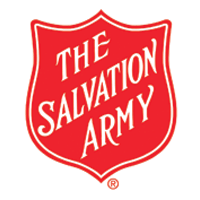 They stepped up and helped in Moore, OK after the 2013 tornado and it was needed. In the midst of one of area’s worst natural disasters, the people of our parish experienced the overwhelming love, compassion, and generosity of our friends with Operation BBQ Relief. This group of BBQ enthusiasts from all over the country joined hands with us and became a crucial part of our community’s recovery from the 2016 Great Flood. We could never repay their kindness, and we’ll never forget their drive to lift us up in the face of tremendous adversity. Operation BBQ Relief is an amazingly impact-oriented collaborative partner in times of crisis in natural disaster zones for CitiIMPACT. But, they’re much more than that, they’re friends we all can count on in life. 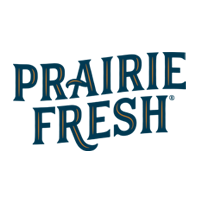 From the prairies of the Southwest and Upper Midwest, we control every step from before the farm to beyond the fork to raise pigs for delicious, wholesome pork to feed people. Blue Rhino Propane gas tanks provide you with portable fuel for barbecue grills, outdoor space heaters, fire pits, natural gas generators, gas lights, etc. 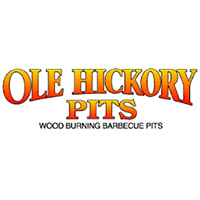 Ole Hickory Pits manufactures and sells wood burning smoker ovens for use by restaurants, caterers, contest cookers, clubs and many other commercial users. Our "State of the Art" equipment uses modern technology to help you produce real old-fashioned barbeque. We have been pioneers in the Barbeque business since 1974. 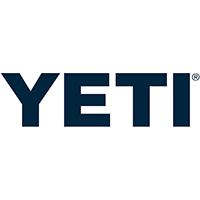 Yeti makes the best premium coolers and accessories that are the ultimate in design, performance, and durability. We create resonance for brands that feed the human spirit. 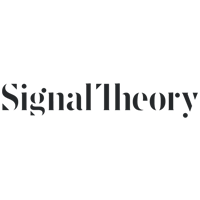 Signal Theory is a brand development, marketing and design firm that creates resonance in the signals between people and brands. 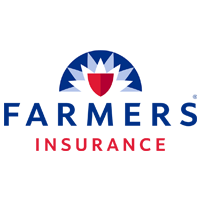 Farmers Insurance provides insurance products including automobile, life, homeowners, renters, small business, and more. 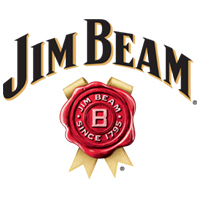 Discover Jim Beam® bourbon. Made using a secret recipe for more than 200 years, the world’s #1 Kentucky bourbon is an American tradition. 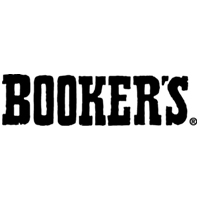 Booker's® Kentucky Straight Bourbon Whiskey. Uncut & unfiltered but never underage. Yoder Smokers are designed for use at the biggest BBQ competitions, and in your own backyard. We construct our line of competition-grade smoker pits to last a lifetime. 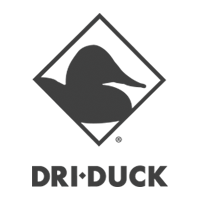 DRI DUCK is built upon a foundation of uncompromising quality, worn-in comfort and a love of the outdoors. 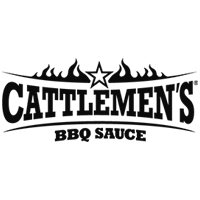 Cattlemen’s® Original Base Sauce is the perfect speed scratch solution for operators looking to prepare their own signature, house-made BBQ Sauces. 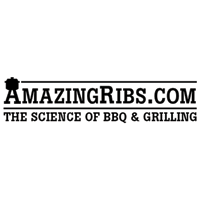 AmazingRibs.com is all about barbecue, grilling, outdoor cooking with tested recipes for all types of grilling, and reviews of hundreds of grills, BBQ smokers, and food thermometers. While barrel cooking is nothing new, it has never before been brought to the mass market in a form that is both affordable and simple to use. Until now! 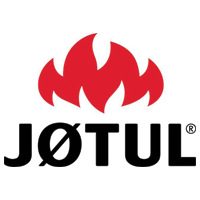 Since 1853, Jøtul has been the world's leading manufacturer of cast iron stoves and fireplaces. 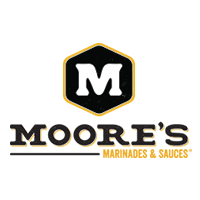 Moore’s Marinades complements chicken, beef, pork, seafood, turkey, wild game, and even vegetables. 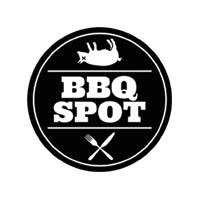 The BBQ Spot is a place where home cooks learn to grill and grill masters can delve deeper into ingredients and recipes. 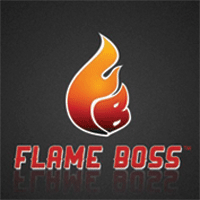 Flame Boss WiFi Controllers for Grills and Smokers automatically controls your cook to produce delicious meat dishes with our patented temperature control system. 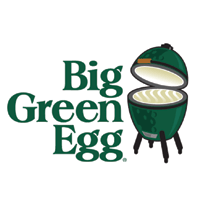 Big Green Egg, the Ultimate Cooking Experience. It’s the best kamado grill, ceramic grill & charcoal smoker on the planet, with 7 convenient sizes! 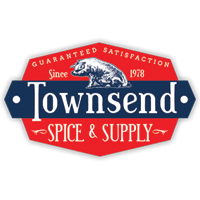 Townsend Spice & Supply offer a wide variety of custom spice blends & rubs including BBQ spice blends, greek spices, sausage seasonings & jerky seasonings. 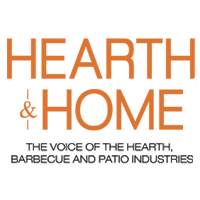 Hearth & Home Magazine – The voice of the hearth, barbeque and patio industries. A Publication from Village West Publishing. 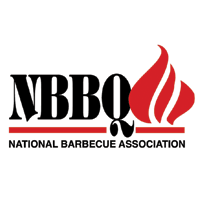 The vision of the NBBQA is an expansive barbecue community that embraces all things barbecue—from low and slow to grilling, catering to competing, or simply the fun and friendship of a backyard cookout. 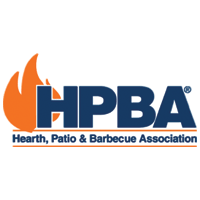 The HPBA is the North American industry association for manufacturers, retailers, distributors, representatives, service firms, and allied associates for all types of fireplace, stove, heater, barbecue, and outdoor living appliances and accessories. 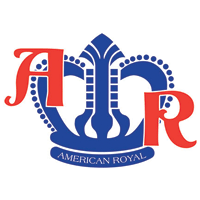 The American Royal is a non-profit organization based in Kansas City since 1899. We provide opportunities for youth and adults from around the country to compete in our Livestock Show, ProRodeo, and Horse Shows. Many people know us for our World Series of Barbecue®, which is actually our largest fundraiser. 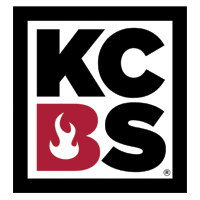 The Kansas City Barbeque Society, a nonprofit organization dedicated to promoting and enjoying barbeque, is the world's largest organization of barbeque and grilling enthusiasts with over 20,000 members worldwide. 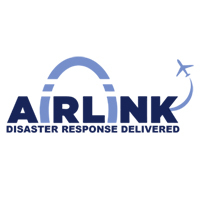 Airlink is a nonprofit disaster relief organization that links airlines with NGOs. After a disaster, survivors require immediate relief aid, transitional recovery assistance and long-term resilience. 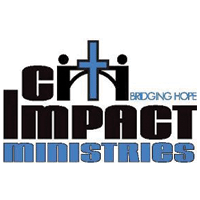 CitiIMPACT believes that local churches are uniquely positioned to lead the way. 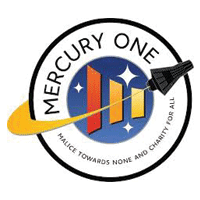 Mercury One is not an ordinary organization, we are creating a revolution: a movement as we empower people to take action through faith, hope, and charity. 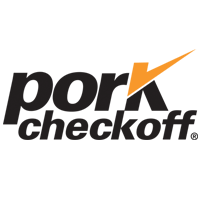 The National Pork Board is the catalyst that unites pork producers with key stakeholders focused on building a bright future for the pork industry through research, promotion and education. 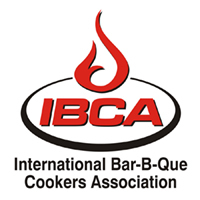 International Barbeque Cookers Association’s purpose is to develop and bolster equitable competitive Barbeque cooking internationally. Famous Dave’s is serving up authentic, pit-smoked BBQ & made-from-scratch sides. 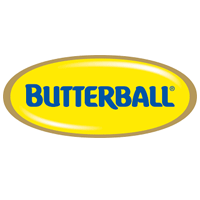 Dine-in, To Go, catering & more from America’s most award-winning restaurant. 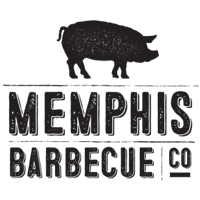 Memphis Barbecue Company serves the best Memphis-style barbecue. 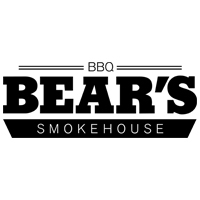 Memphis Barbecue Company operates restaurants in Horn Lake, MS, Dunwoody, GA and Fayetteville, NC. Real southern BBQ, slow-smoked in house every day. 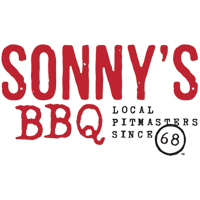 Pork, brisket, chicken, ribs and all your favorite sides, Sonny’s BBQ is your go-to for lunch, dinner, to go and catering. 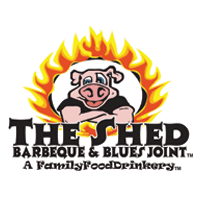 The Shed BBQ & Blues Joint combines the tastiest BBQ in the South with honest-to-goodness downhome blues for an experience you'll never forget! 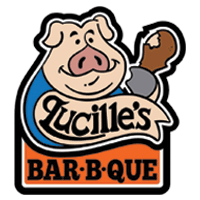 We serve the best BBQ in that is always fresh paired with our own coveted signature rubs and sauces that are an integral part of the LUCILLE’S BBQ experience. 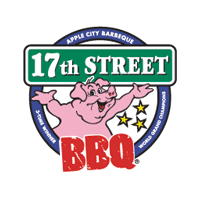 17th Street Barbecue serves Legendary BBQ in Murphysboro & Marion, IL...now shipping BBQ nation wide! 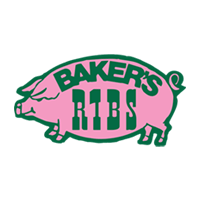 Bakers Ribs - Restaurant & Catering - Great BBQ. Great Fun. Baker's Ribs barbecue is like no other. Our mouth-watering homemade fixin's are the best in Texas. We slow smoke our meats over real hickory logs, using our secret family recipe. For information on becoming a Corporate Supporter, Non-Profit Partner, or Restaurant and Catering Partner, please contact Operation BBQ Relief at marketing@operationbbqrelief.org.